Crossover Preparatory Academy is a Christian, college preparatory secondary school in north Tulsa. Crossover Prep was proud to admit its first class of 7th graders in the fall of 2017. 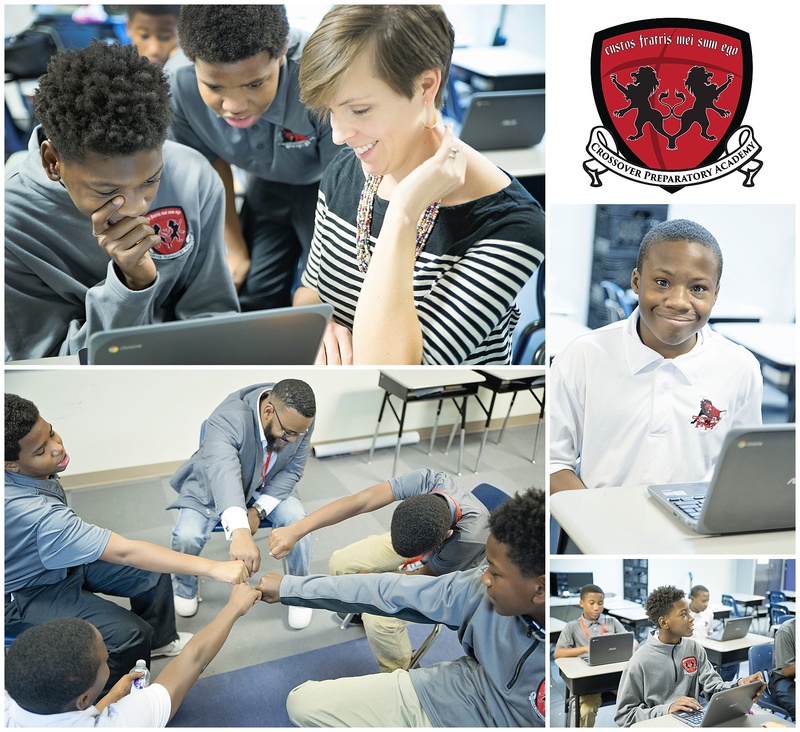 CPA is devoted to building a strong community of well-rounded young men who are committed to challenging and encouraging one another to live out the great potential that God has given them. Crossover Prep is the primary educational ministry of Crossover Community Impact (www.crossoverimpact.org), a Christian organization committed to restoring our community through reconciliation, love, and justice.